Looking for a property in Salt Lake City? Have a property in Salt Lake City? 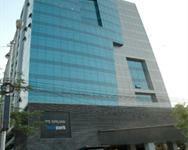 Salt Lake City (Bidhannagar) day by day turns into posh locality with inflow of wealthy business community. In this small township so many physicians/doctors of different specialization, bureaucrats, artists (singers) and politician. Number of renowned hospitals, like Columbia Asia Hospital, AMRI Hospitals, ILS Hospital. 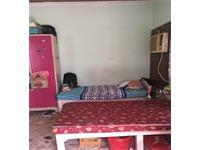 Price of commodities varies from market to market depending on the status of residents. Salt Lake City (also known a Bidhannagar) is a hub of economic and social expansion and is famous as the centre for IT and Electronics in Kolkata. Being a planned city, Bidhannagar offers clean and well-maintained roads and sanitation, tree-clad boulevards, relatively pollution free environment. 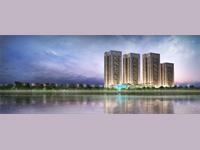 It is a very highly developed part of Kolkata and even whole West Bengal. Relatively less population than other parts of Kolkata. Salt Lake City, Kolkata is rated 8 out of 10 based on 2 user reviews. Have a good knowledge of Salt Lake City? Share it and become a Locality expert. Talking Points: Did Johnny Acosta’s suspension affect the balance of East Bengal’s defence? 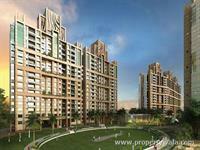 Bengal Merlin 5th Avenue, Kolkata offers multiple amenities to residents in a prime location. 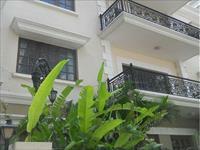 2BHK, 3BHK and 4BHK Residential Apartments in Salt Lake City, Kolkata. Ideal Group is presenting beautiful 2BHK, 3BHK and 4BHK residential apartments in Ideal Aqua View at Salt Lake City, Kolkata. PS Srijan Tech Park is the largest LEED gold-rated green building in the world which provides a direct workplace for around 5,000 professionals. 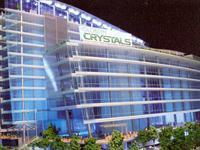 Globsyn Crystals is located in the heart of Eastern India's IT Hub - the Saltlec Electronic Complex in Salt Lake, Kolkata.